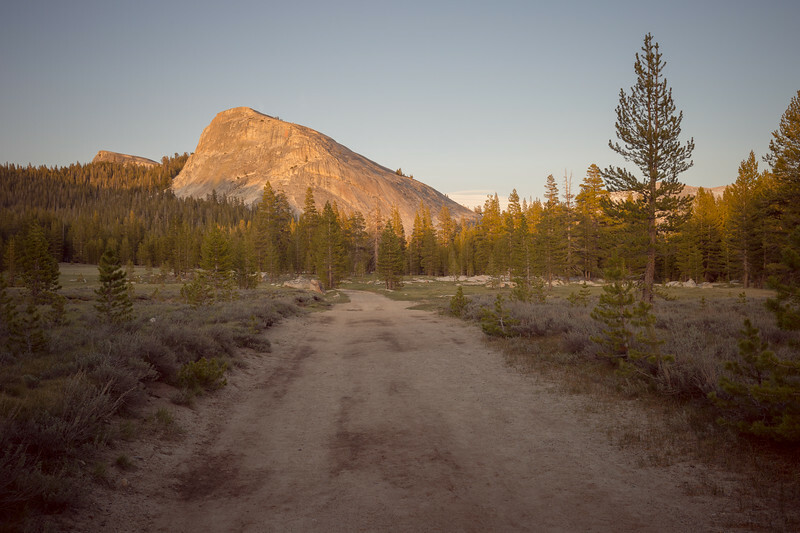 One of the iconic domes in Tuolumne Meadows in Yosemite -- one of my favorite places on Earth. I'm sure this shot has been captured many times over the years. It's kind of hard to miss if you're coming down the trail at sunset. Taken with my lovely new Nikon df and the Nikon 18-35 3.5 lens. This is the cheapest of Nikon's wide angle zooms for full-frame cameras. And it's sharp as can be and lightweight to boot.